Why Company Needs Franchise Partners to Grow Their Business? Any Company who wants to promote their brands thru proper distribution channel must require their Franchise or Distribution partners with them to reach their end users smoothly. In lack of proper distribution or Franchise network, no brand can touch the epic limit of their growth. 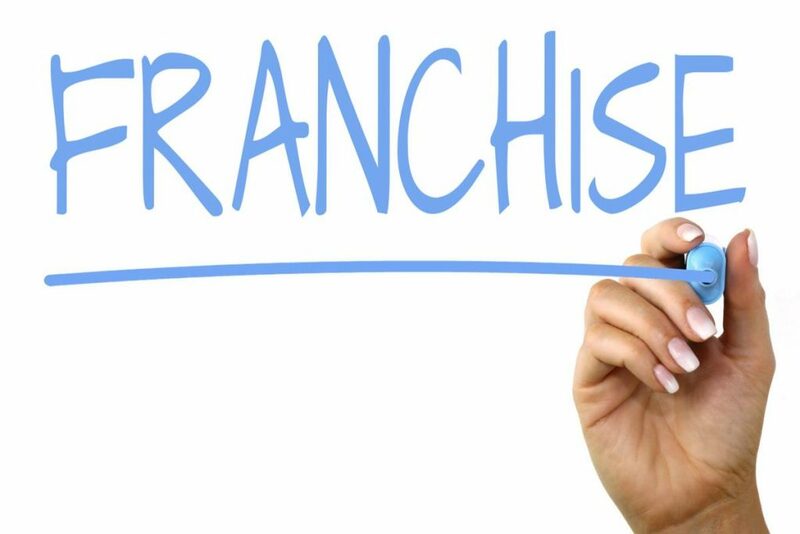 Before Franchise model to roll out, It is imperative for Company to check and recheck their back end along with their supporting activities which could lead to help Franchise partners with ease in their day to day operations. Many Franchise operations fall down in lack of proper handholding and mismanagement of Company. Trained Staff – Any successful organization is group of asset people not the people as liabilities for the company. The staff must be equipped and trained enough to handhold franchise or distributor partners professionally. Cash Flow – Company must have their Capex and Opex budgets at higher side looking at the market scenario and competitors activities. To launch or to expand brand awareness in market required optimum use of resources with branding and marketing activities which requires good budgeting in the organization. Systems and Process – Any company doing launching products or in expansion mode must possess strong systems at place. Channel Friendly systems and process lead to professional growth of the company and impacts franchise partners in positive way. Company Policies – Most of the Franchise operations fail under faulty or Non-channel friendly Company policies. More channels supportive the Company policies are, more No. of Franchise partners would get on board. Professional approach – As productive people are the asset for the company, the team should be skilled and groomed enough to drive franchise partners professionally. They should lead from the front and take necessary actions whenever required in the benefits of the company. They should be independent enough to take their decisions in their respective zone only to drive franchise business profitably. Once you roll out your franchise operations, Next challenge would be to drive business with all professional approach. Franchise should be motivated enough to achieve the Company goals on regular basis and grow in system along with the organization growth. To grow business multifold, It’s highly important to grow with the help of multiple hands which should be strong enough to grow rapidly and the best way to achieve that milestone is Franchise operations which would be achievable and successful only when Company follow some corporate rules and provide adequate input to get high output.